Nearly everything about “Come Over When You’re Sober, Pt. 2” (Autnmy/Access/Columbia), the posthumous album from Long Beach rapper Lil Peep, is sad. 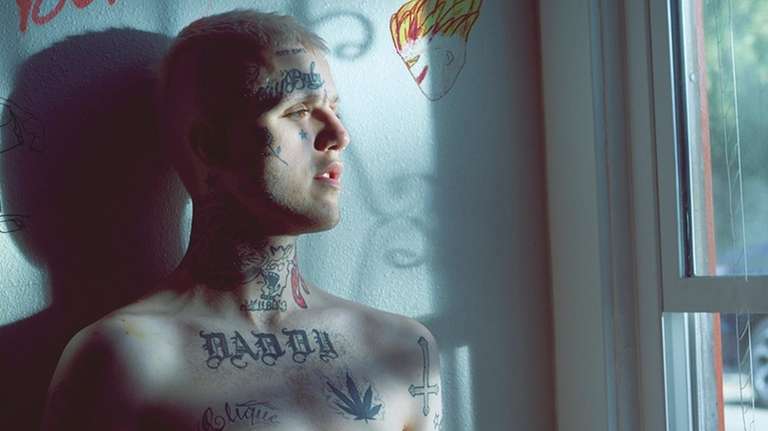 Even on “Hate Me,” one of the few hopeful songs on the album pulled together by his collaborators George Astasio and Smokeasac after his death last year from a drug overdose, there is a sense of loss because it shows how close Lil Peep was to becoming a major hip-hop star and offers a glimmer of what he could have accomplished if he lived beyond his 21 years. “When you tell me you hate me, I know that you don’t,” he rhymes in “Hate Me,” which could be the album’s biggest hit as he takes Post Malone’s low-key style and cleverly twists it into something interesting. The flip side of this is “Life Is Beautiful,” which starts out optimistic, then gradually turns darker. When he sings, “I think I’mma die alone inside my room,” the producers let the prophetic line just hang there ominously. The bulk of “Sober” shows his edgier side as Peep was building “emo rap,” a combination of stark hip-hop beats and the emo lyrics and guitar riffs of the early Aughts Long Island music scene, from bands like Taking Back Sunday and Brand New. The single “Runaway,” with its sludgy bass riffs and the phrasing of Adam Lazzara, is a more-polished version of the songs from his early albums like “Crybaby,” released on SoundCloud. He builds “Cry Alone,” where Peep rails about life in Long Beach and wanting to burn down his high school, on top of the signature Long Island music scene sound — a churning guitar — to show he was paying attention to his surroundings. “Come Over When You’re Sober, Pt. 2” will likely stand as a melancholy monument to Lil Peep’s career — an introduction to the mainstream that is also a farewell.